This sitemap provides a quick overview of the content at this web site. 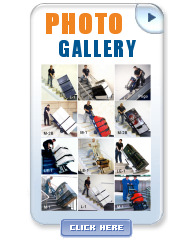 You may use it to quickly locate PowerMate stairclimbing handtruck models, parts, accessories, product brochures, video, PDF documents and other material. PowerMate - About L P International Inc.